Thank you for your interest in FREE CARFAX marketing materials. 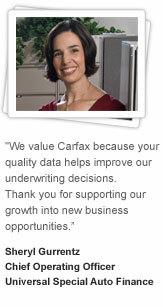 These materials are a great way for CARFAX to help you promote your services. To order these materials please log in above or sign up for an account here. If you have specific questions regarding the business plans offered by CARFAX please contact a sales representative at 800-789-6232.